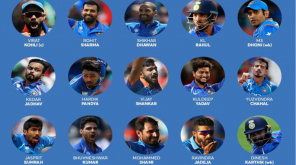 Zaheer Khan in his recent interaction with the press expressed his confidence on the current Indian bowling attack despite the absence of Bhuvanehwar Kumar and Bumrah. After announcing the Indian squad for the first three test matches, there has been a worry among Indian cricket fans regarding the absence of Bhuvi who is a pillar of Indian Pace. 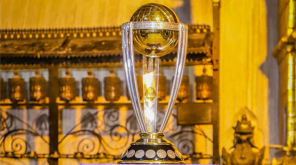 Although Bumrah has been added in the squad, he won’t be able to play for the 1st test due to his finger injury and might be available for 2nd test after recovery. 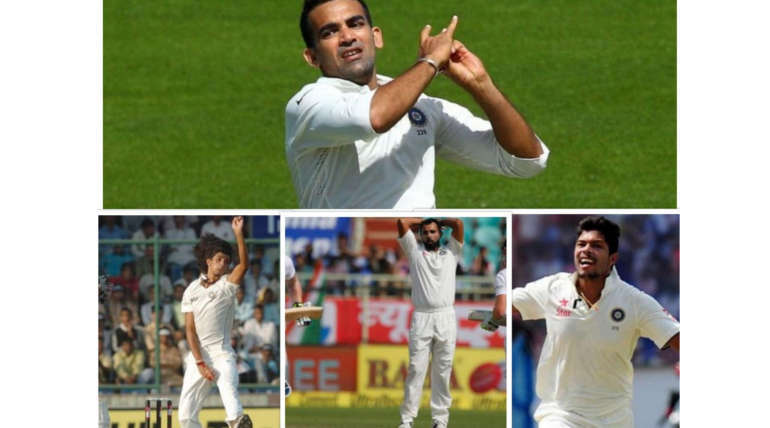 Speaking with former Indian seamer Zaheer Khan, he showed his confidence on the current bowling attack of India. 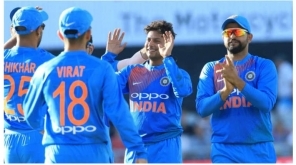 Zaheer explained his belief on whichever bowlers would play like Umesh Yadav is doing good while Ishant Sharma being a senior bowler should take the lead and there is a good record for Mohammad Shami, said Khan. 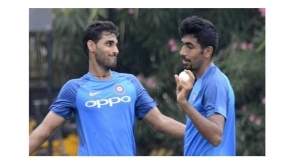 Though the absence of Bhuvi, Bumrah will be felt, still the bench of India is strong and going by the consistency level, Zaheer thinks it is India’s summer and insists the bowlers and the whole team to remain fit throughout the series since fitness is more important in playing a long series of Test matches.